Note: While Amazon.co.uk claims 13 reviews, we counted 9 available on their site. Does the job very well..
Large enough to use a reversing camera! Screen is huge!! 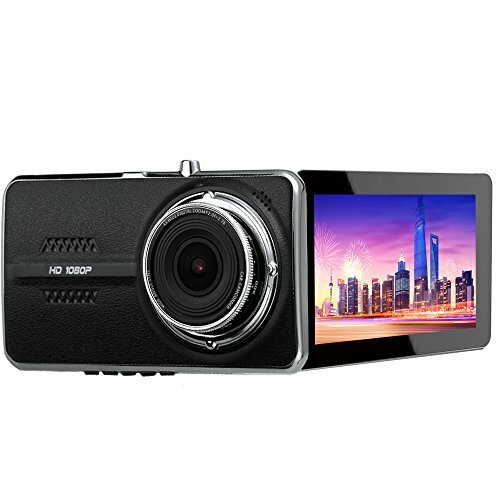 Amazing dashcam! 5 of the 9 reviewers have had at least one of their past reviews for another product deleted. This is an excessively large percentage of Take-Back Reviewers which may indicate unnatural reviews. We counted 9 reviews for this product over the span of 79 days, an average of 0.1 reviews per day. If these reviews were created randomly, there would be a 99.9% chance that we would see 2 or fewer reviews on any given day. We didn't find any days exceeding this threshold.